SKU: 874. 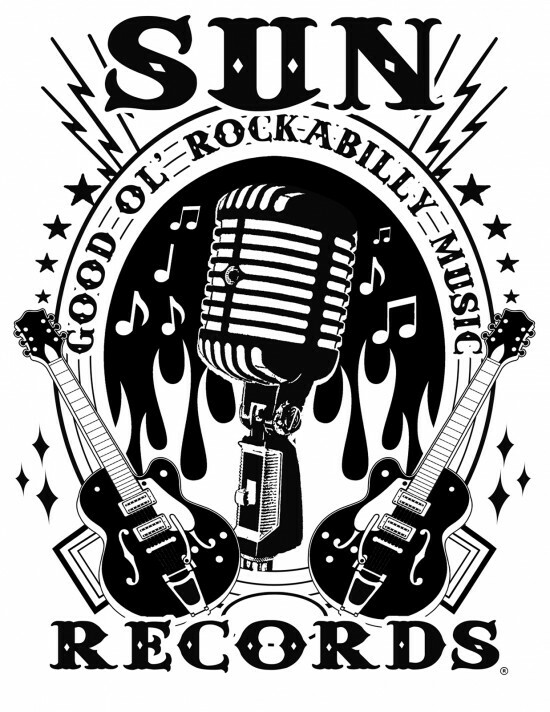 Category: Women's Clothing, Women's T-Shirts. 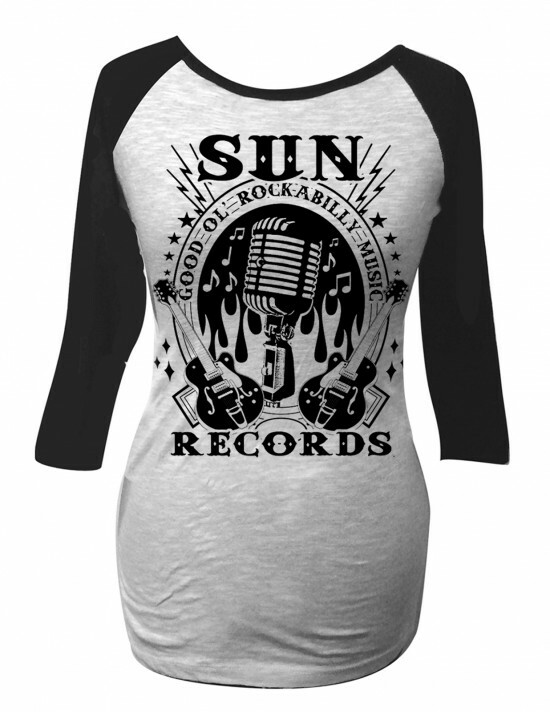 Raglan style tee featuring the sun records Rockabilly art.